Expanding your marketing efforts through a Facebook Business Page is a savvy decision – but what are the key elements that you need to bring your Page to life and make it as effective as possible? Let’s look at a few must-haves that will help you get the most bang for your buck. 1. Get off on a good foot. 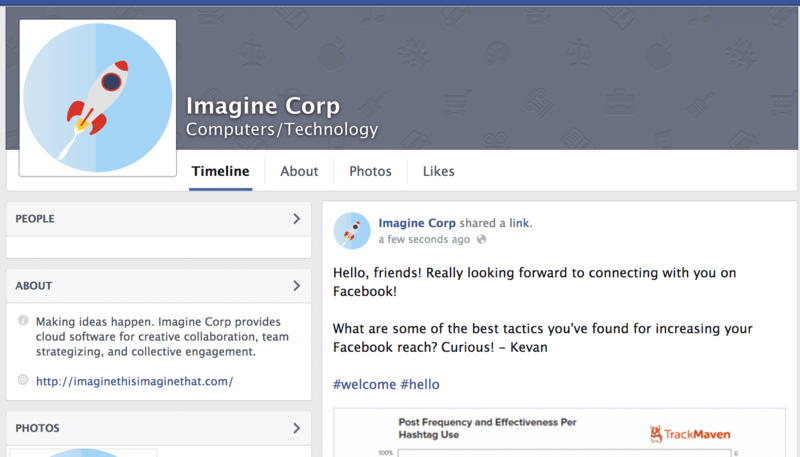 When first creating your Facebook Business Page, make sure that it is as complete as possible. That means making sure the visuals are there – and that includes your business logo or a memorable image for your profile picture as well as an eye-catching cover photo that is reflective of what your business or service offers. Ensure that your page is properly named and categorized and that the About section is complete with current contact information and keywords that will help people find you. Starting with a solid set of basics will give you a great foundation for an effective Facebook Business Page. Visuals are critical when setting up your business page. 2. Get rolling with content. This is a great way to connect with the power of viral marketing since your fans can like, comment upon or share what you post – offering you exposure to their friends and community as well. Keep in mind that when you’re posting content, timely responses are also key if you’re looking to preserve and increase customer engagement on your Business Page. Comments and questions that go unacknowledged lead to a dead Page, which is not what you’re looking for! Keep your content current and consistent and your fans will stay engaged. 3. 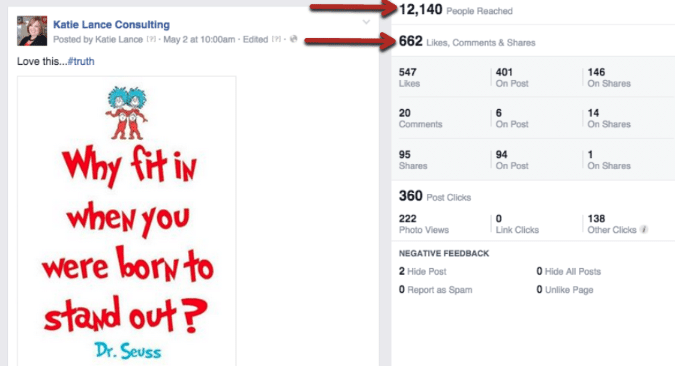 Interaction is another key element of a successful Facebook Business Page. Whenever a customer likes your Page, comments on a News Feed post or engages in some other way, others can see it in their own News Feeds. Again, this is great exposure for you. You might consider making engagement with your Page a worthwhile endeavor for your fans – for example, if someone checks in at your business, you might give them a discount on a product or service to thank them for their patronage. 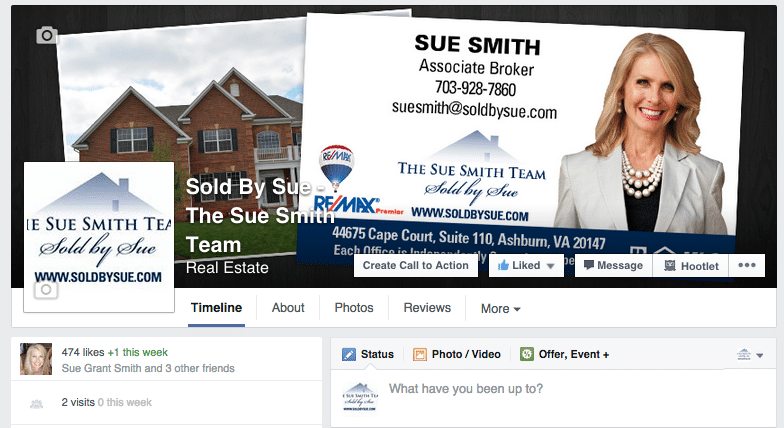 When fans like your page, a News Feed post is created. This can offer valuable exposure. 4. 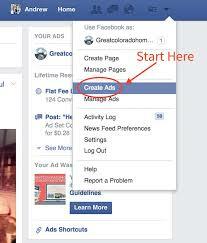 Launch an advertising campaign with Facebook Ads. This marketing tactic allows you to target a variety of new and potential customers by elements such as gender, age and location. Through trial and error, you’ll be able to reach the right people in the ways that will have the most effect. Facebook Ads allow you to target new and existing clientele. 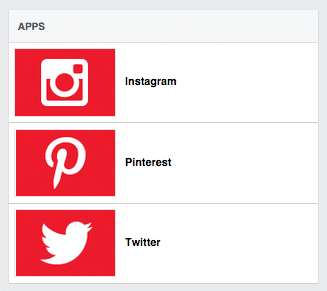 You can completely customize your Facebook Business Page tabs to add additional content. For more resources, check out 5 Simple Ways to Improve Your Facebook Status Updates and 5 Ways to Start Building Business Today with Your Facebook Profile. Find me on Facebook and let’s connect!